Yesterday, October 2, 2012 was Gandhi’s birthday and is celebrated as the International Day of Non-violence. I know this fact because of a client I work with, an NGO. Gandhi has always fascinated me and along with Nelson Mandela and Martin Luther King, he is one of my heroes. I wish the day were more widely celebrated and that non-violence was a way of life everywhere in the world. Waking up in Japantown in San Francisco this morning was a perfect way to start my own celebration, despite the early hour. 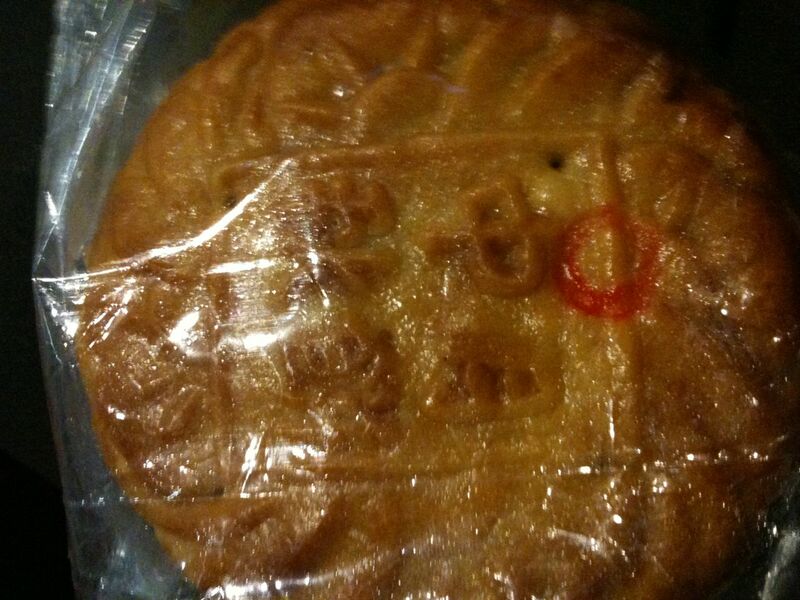 I was celebrating the full moon with a moon cake that my taxi driver brought me at 530am. He was Chinese but grew up in Vietnam after the Civil War in China. So many stories, so much war. Apparently, the moon cake is a good omen. There is a true sense of peace and calm that reigns over the area although that hasn’t always been the case. This area was the scene of much heartbreak. I’ve been in San Francisco working on an event for the Morellino di Scansano Consortium for the past couple of days. Near my hotel I have discovered a fascinating Japanese world complete with food shops, restaurants and much to look at while going back and forth to the event space.. San Francisco’s Japantown is one of three that are still in existence in California. Much about Japanese culture interests me from food to design to art and more. One thing that alludes me though is the fascination people have with “Hello Kitty.” I truly am at loss. 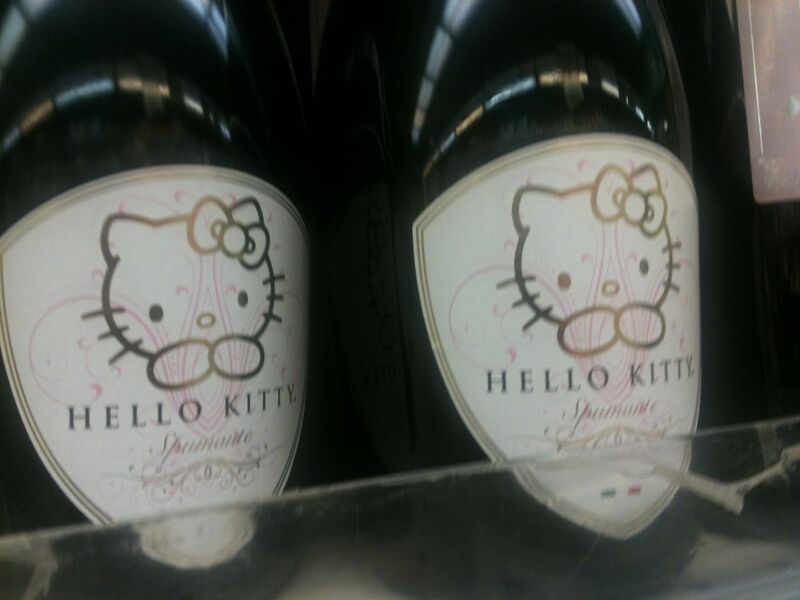 Much to my surprise I came up “Hello Kitty” wine at an upscale grocery store in the area. There was a white, a red, and sparkling wine. The red was made from Pinot Noir and the white I imagine Chardonnay. The other surprisingly thing was the price tag, $40 a bottle. 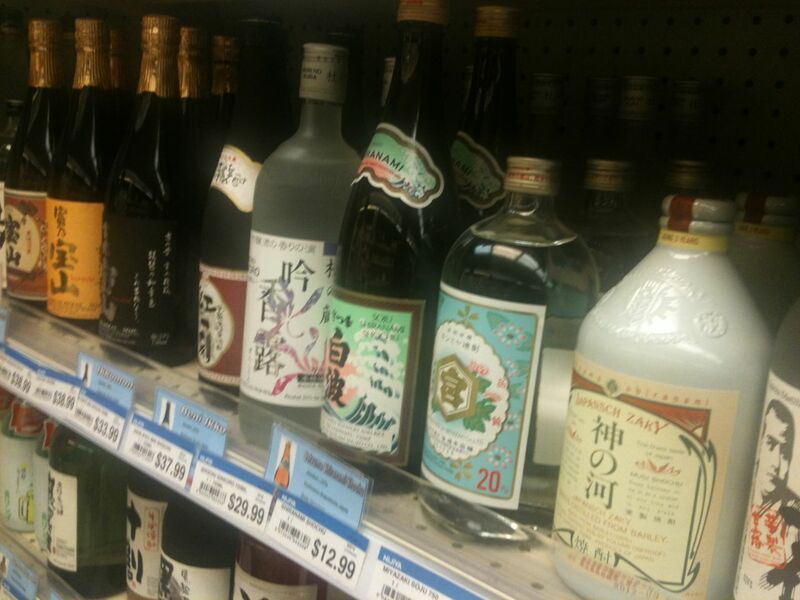 Right next to these wines was the biggest selection of amazing sake I have ever seen. 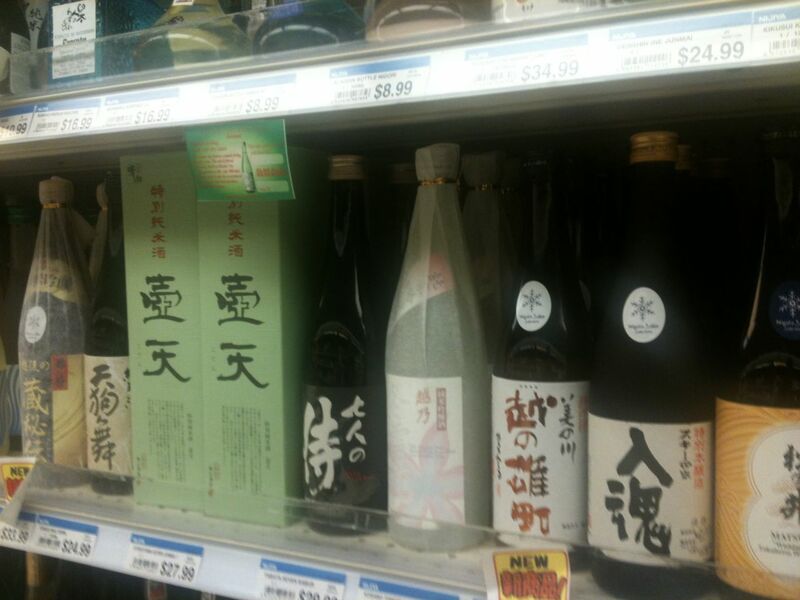 Why anyone would choose a Hello Kitty wine over one of those Sake bottles is striking but that’s what makes horse racing.. I am reposting this for this Wine Wednesday. 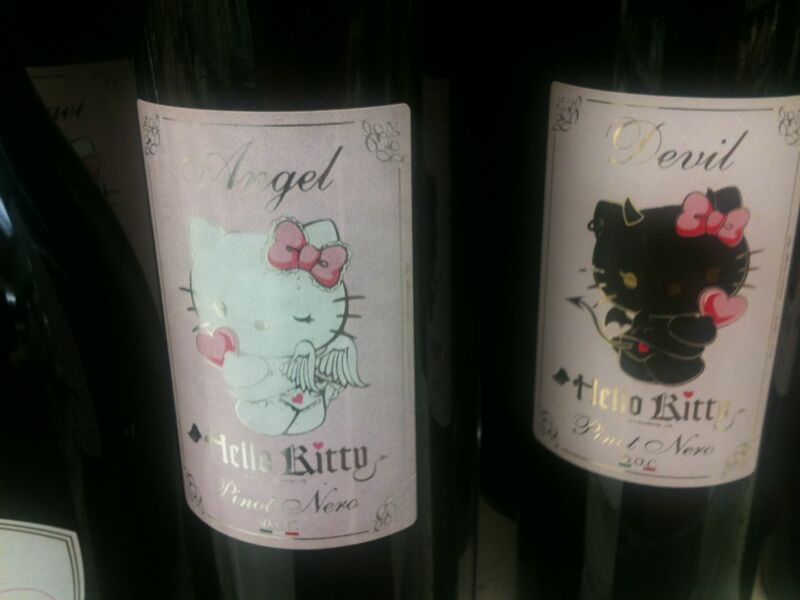 I just finished the 2015 tour with Morellino di Scansano and Montecucco and I was reminded of this trip in 2013 and these crazy Hello Kitty wines.